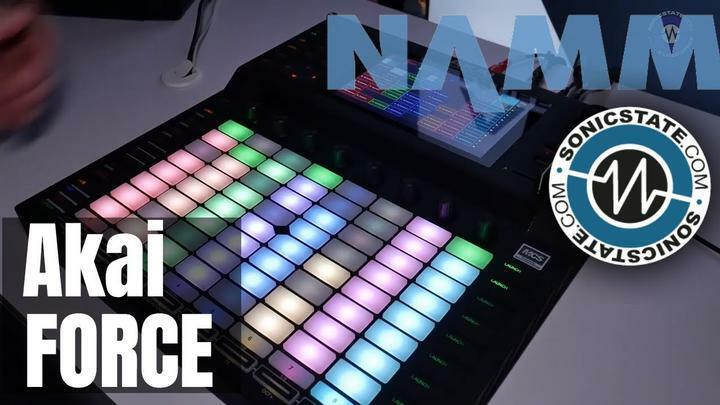 It's been a while since the first Trigger Finger - the MIDI controller aimed squarely at the beats market. It was one of the first to do so and consequentially became extremely popular. 10 years later (or so) and we have the Trigger Finger Pro - a fully updated version - this time with much larger screen, backlit pads and a hardware sequencer. Integral to the Trigger Finger Pro is the included suite of software and sounds - over 8GB of quality loops and one shots from some big EDM and house names: Black Anomally - Timbaland's programmer - great slow beat sounds, Tool Room Records: D Ramirez, Mark Knight, Marco Lys, Rene Amesz and Tocadisco. Plus a ton of loops and hits from Loopmasters - covering Drum n Bass, Deep House, Dubstep, Electro, Minimal, Hard Dance, Trap, Progressive and Trance. 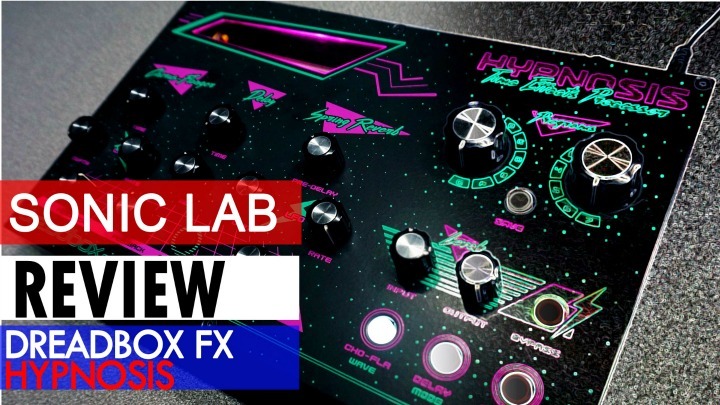 Additionally, there's the Arsenal plugin host which allows you to run the two included plugs - Hyrbid3 from Air Instruments, a fully featured virtual synth, and AirDrums a 64-pad sample playback system - this is the instrument the sample content works with. 16, multi-colour, backlit pads in four banks give you 64 total pads, velocity and assignable pressure sensitivity - AT, poly AT and CC assignment is possible. A bank of four rotaries, four faders and four buttons, assignable by section to be Mackie, HUI, MIDI or Arsenal protocol - Arsenal means you get bi-directional control with parameter names with Arsenal (stand alone or plugin) and more importantly from the plugins loaded into Arsenal. This makes for a pretty granular control surface - and all these again have four banks of controls. Transport control can send Mackie, MIDI MMC, MIDI R/T, HUI - all except the record button as this only controls the internal sequencer. Cursors - Mackie or HUI - typically you can navigate tracks or clips and hit enter. 16 steps, up to 4 bars with 64 tracks - one for each pad - remember pads can control plug-ins over USB or route to the external MIDI jack or both. Although fairly basic, the sequencer lets you build up reasonably complex patterns with that magic MPC swing amount. Additionally there's a pad roll mode - though this is tied to the sequencer resolution, change the roll resolution and the sequencer follows, not so great. 32 setups and 16 sequences can be stored on board, though saving and loading sequences can be managed via Arsenal to to extend the library. I did miss the ability to easily copy or duplicate entire bars, currently this has to be done on a pad by pad basis. I would like to see the sequencer be enabled or disabled as when using transport to control 3rd party DAWs, you also start the sequencer, which if you have any data in the pattern, might throw in a few unexpected surprises from your currently selected track unless you are careful. This plug-in host is a pretty elegant solution to controlling third party plugs, once your system is scanned, all your VSTs should show up in the plug-in list and patches can be saved and loaded (currently only one plug-in per Arsenal) and categorised from within Arsenal. Additionally parameter to controller assignments (knobs, buttons, faders) are stored with patches saved in Arsenal - on a patch by patch basis. So you can have various 3rd party instruments or plugs mapped however you wish. With AirDrums, patches can be loaded either as an overall setup, all four banks, or as a single pad bank, so you can load a bank of sounds into Bank A, then another in Bank B and so on. Unfortunately you can only do this via the software, whereas patch browsing and loading for Bank A can be done via the Trigger Finger Pro itself. It's nearly spot on but I think this is something that can be addressed in an update. As a system for hosting and control, it's an elegant one and as the host is further developed I think we'll see even tighter integration. Although only one plugin per Arsenal instance is currently possible, multiple instance of Arsenal can be loaded into your DAW, an instance is made active by clicking on the Arsenal Logo to establish communication with the TFPro and reflect the parameters assigned within it. There's a great set of sounds and samples that come with the TFPro, I particularly liked the Black Anomally set, with a ton of interesting, playable drum hits and plenty of other material, the Tool Room sets also give you plenty to work with if you require more house/dancefloor sounds, and the Loopmasters EDM sets cover a huge range of other genres. Lets not forget that Hybrid3 also comes with over 1600 patches too and provides a wealth of synth sounds to add to the mix. 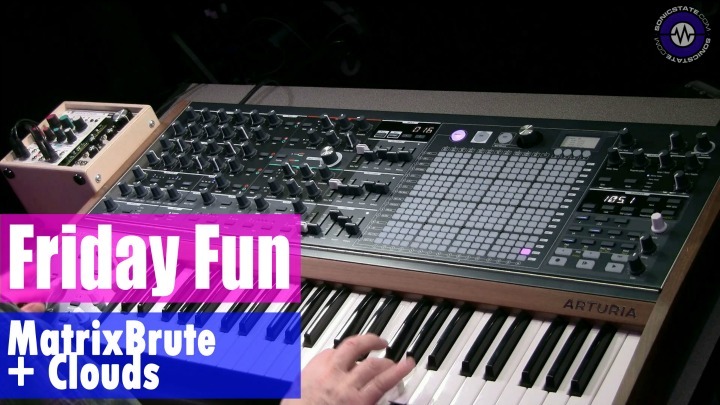 It's hard to be too critical of the Trigger Finger Pro, I think the software side of it is the most robust offering we've from M-Audio in a while. It's not flawless, but it's a really elegant solution to 3rd party plug-in control and of course were still at V1.0. The hardware itself feels solid and whackable and the level of control is pretty mind-blowing. 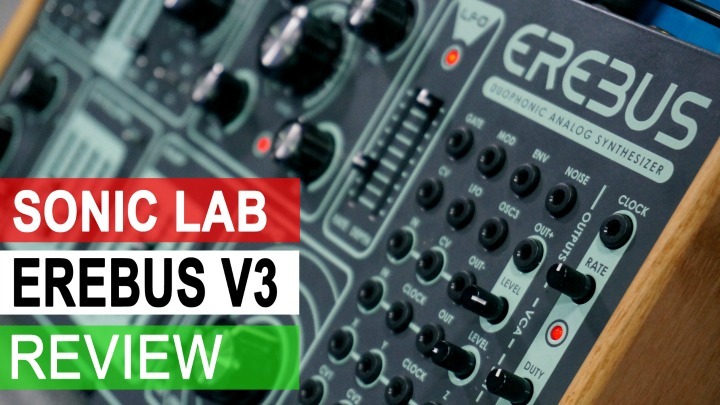 It is a complex thing, but also relatively simple to working with and provides tons of options for controlling your setup as well as plenty of creative inspiration.